he NVQ-Diploma Level 5 in Occupational Health and Safety Practice is an established qualification for those who are working in the area of health and safety, making them suitable for all sectors of operation. NVQ-Diploma Level 5 is an ideal qualification if the person is responsible for developing and applying health and safety procedures in his day-to-day work schedule of his organisation. 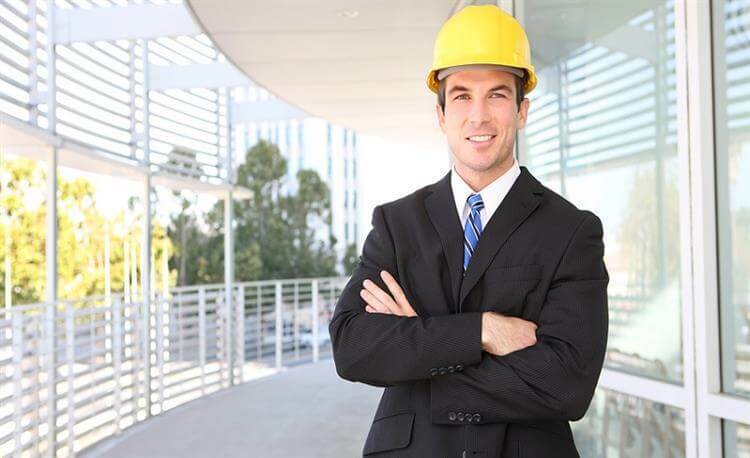 This is an internationally recognised diploma which is equivalent to the NEBOSH Diploma, giving the aspirant credit for his skill without any need to take off time from the present employment. 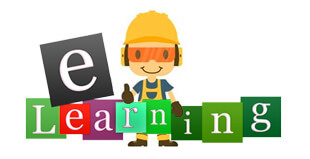 The course is work-based and designed to enable very flexible learning. This programme is available on a face-to-face basis at the work premises or can be conducted in-house in your premises if you have a number of candidates who require the qualification. Scheduled induction sessions are arranged throughout the year to get the candidates started efficiently. This NVQ-Diploma Level 5 program includes a work-based course, as an e-learning mode and is designed to enable very flexible learning. When you register, you will see that your qualification has a stated end date. You can complete your NVQ-Diploma Level 5 qualification sooner than the end date if you are able to submit work regularly and at a good pace. If you do not complete your registered NVQ-Diploma Level 5 qualification by the stated end date you may be able to apply for an extension which will incur additional fees. 22 credits of this NVQ-Diploma Level 5 are included in the four mandatory units. The majority of the credit in this diploma (31 credits) can be made up from a various units, mainly from the Optional units. Each unit in the Diploma is split into learning outcomes with associated assessment criteria. One has to demonstrate how he made viable contributions to strategic planning within his organisation. These contributions should be consistent with both strategic objectives and resource constraints, supported with sufficient documentation.